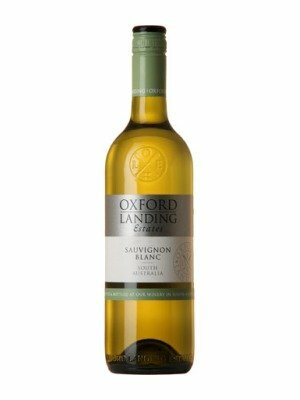 Oxford Landing Estates Sauvignon Blanc is a popular Australian White Wine available from Amazon.co.uk in 75cl to buy online. Visit Amazon.co.uk for the best price for 75cl of Oxford Landing Estates Sauvignon Blanc or compare prices on our other Australian White Wine products. Oxford Landing Sauvignon is yellow green straw in colouring. On the nose green pepper and fresh cut grass scents permeate with a little pineapple. In the mouth there are combinations of citrus and passion fruit allow sensational flavour and tingling natural acidity leaving a refined refreshing finish. Where to buy Oxford Landing Estates Sauvignon Blanc ? Oxford Landing Estates Sauvignon Blanc Supermarkets & Stockists. You can buy Oxford Landing Estates Sauvignon Blanc online in most retailers and find it in the Australian White Wine aisle in supermarkets but we found the best deals online for Oxford Landing Estates Sauvignon Blanc in Amazon.co.uk, Tesco Groceries, Tesco Wine, Waitrose Cellar, and others. Compare the current price of Oxford Landing Estates Sauvignon Blanc in 75cl size in the table of offers below. Simply click on the button to order Oxford Landing Estates Sauvignon Blanc online now.